We have been waiting for this! 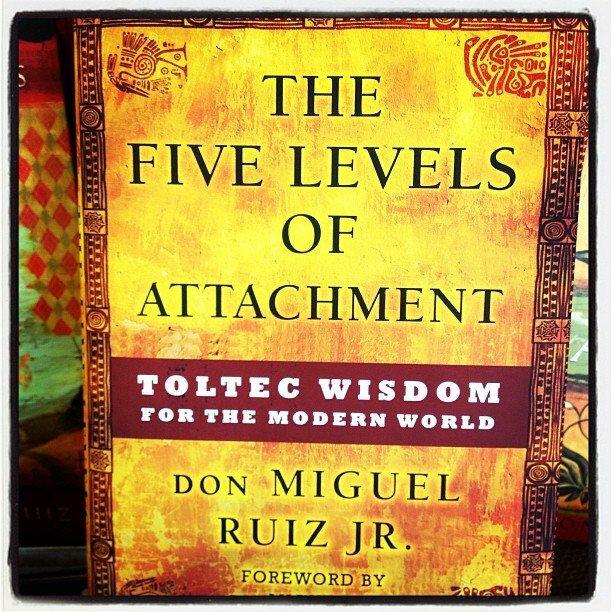 The new book by Don Miguel Ruiz, Jr. – The Five Levels of Attachment. If you liked The Four Agreements, this is a must read!